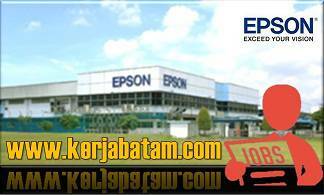 LOKER BATAM 04 APRIL 2019 - PT EPSON Batam is the electronics manufacturing company in Batam. with the number of employees more than 3.200 people. Role as production key of SEIKO EPSON Corporation with products: Device. Scanner and Ink Cartridge. 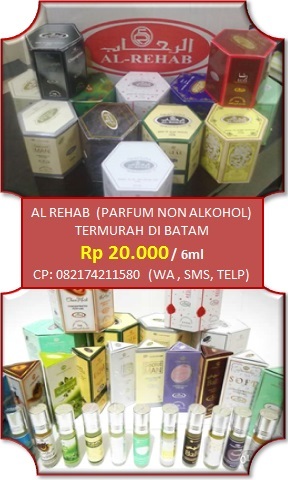 Those products are shipped to worldwide customer. In accordance with the vision of the company. PT EPSON BATAM is always working to provide the best products that could meet customer needs with world class management system.